It is not a secret that home improvements, plumbing, solar, HVAC, etc. can be a financial burden to every homeowner. Most of us go to work everyday, and the last thing we want to spend our hard earned money on are home repairs. But what if our money was going toward something that was going to save you money in the long run? We get a lot of questions about the Hero Program and what it really does for the customer so we’ve decided to sit down and have a chat about how Hero can benefit you. What would you say if we told you that you could save a minimum of $115 a year by switching to a high efficiency heating, ventilation, and air conditioning (HVAC) system. Who doesn’t want to save over $100 whenever they can? 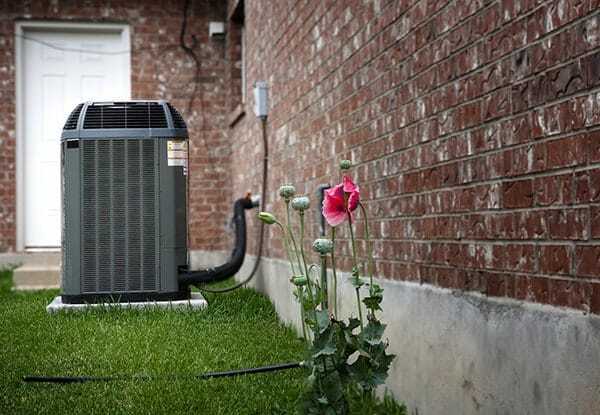 HVAC systems are installed in your home to improve air quality as well as keep your home at a comfortable temperature. A quieter and electricity friendly air conditioning system. Heat production that happens steadily and circulates more efficiently for a lower bill. High quality duct design to ensure your system functions well through the home. Temperature control that WORKS with an automated, intelligent thermostat. If this sounds too good to be true, we can ensure you that it isn’t. This is where the Hero Program comes in. HERO helps you to afford that energy efficiency. It’s a financing option that allows for no upfront cost and dedicated support throughout the whole process. It’s not a sales tactic either. Your Hero approved contractor (like us at Proflo) agrees not to be paid until you have signed off that you approve your project and that everything is complete. On top of those great perks, Hero is a great program because it’s not like opening a line of credit. It’s more like your home is the one getting financed because payments are made from an assessment on your property taxes. The interest is often eligible for tax deductions and if you decide to move, your assessment may be able to be transferred to the new homeowners. The Hero program differs from other financing options because your approval is based mostly on your home equity instead of your credit. There are flexible terms as well, going from 5-20 years! You can apply online in a very short amount of time giving you even more ease of use. HVAC and home comfort doesn’t have to be a huge hole in your pocket. 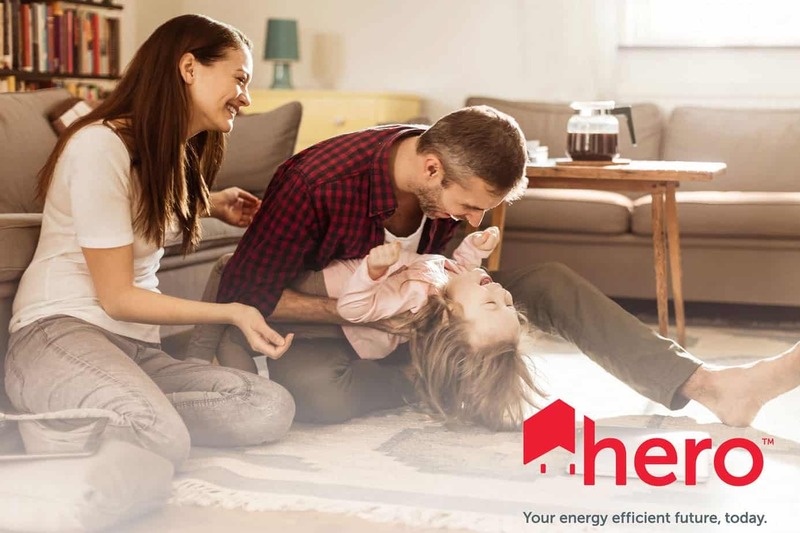 Get in touch with us to get more information about the Hero Program and how Proflo can help to install your new HVAC system today!